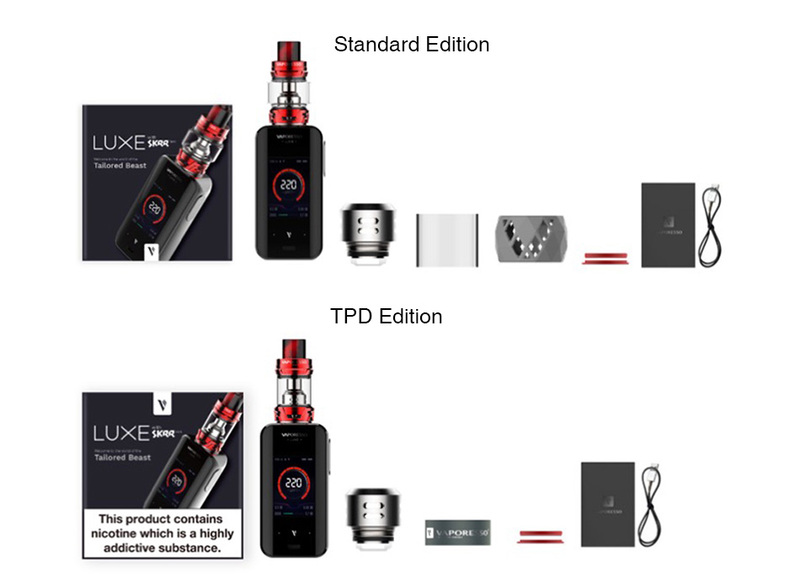 Here come the Vaporesso SKRR Replacement Coil for the Vaporesso Luxe TC Kit. The QF Strips 0.18ohm coil, QF Meshed 0.18ohm coil and SK CCELL 0.5ohm coil are available. Just get them for your SKRR tank to enjoy powerful vaping. 3 pieces each pack. 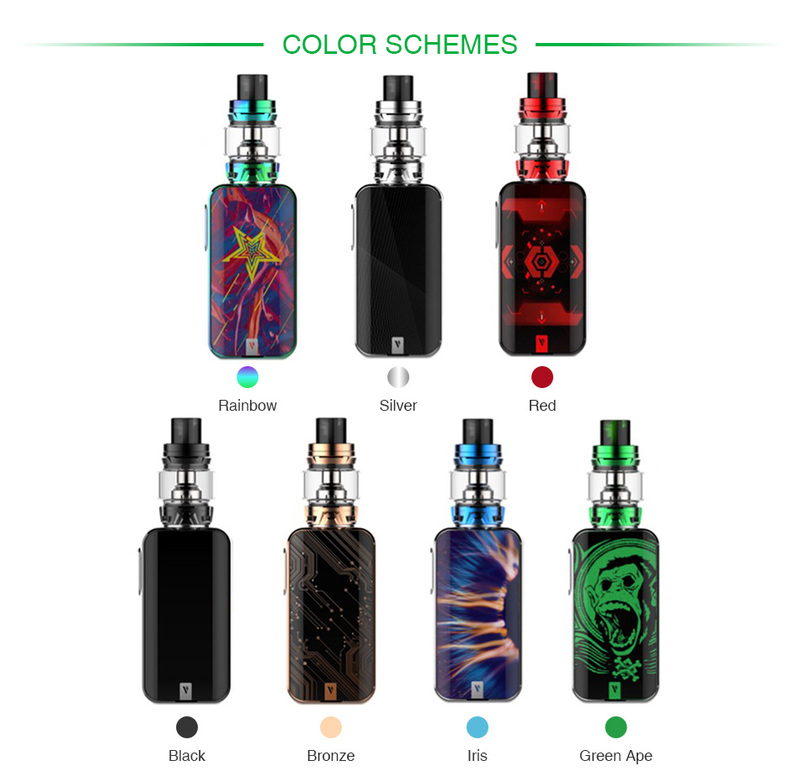 The SKRR tank is a newly designed subohm tank from Vaporesso with 8ml capacity. With the quadflow air distribution system and powerful QF strips coil, the Vaporesso SKRR brings excellent vaping for you! 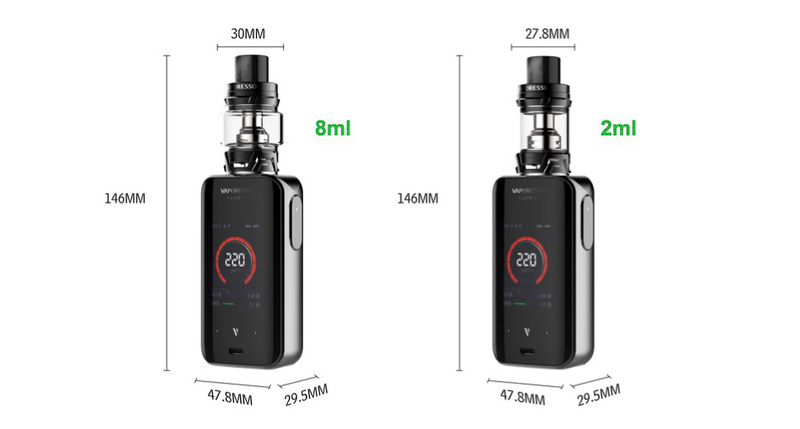 As an updated version of Vaporesso Cascade tank, the Cascade Baby SE is a 6.5ml/ 2ml Sub Ohm Tank with 24.5mm diameter and isolation structure. Powered by innovative GT Mesh Coil, the Vaporesso Cascade Baby SE will bring you an amazing vaping!